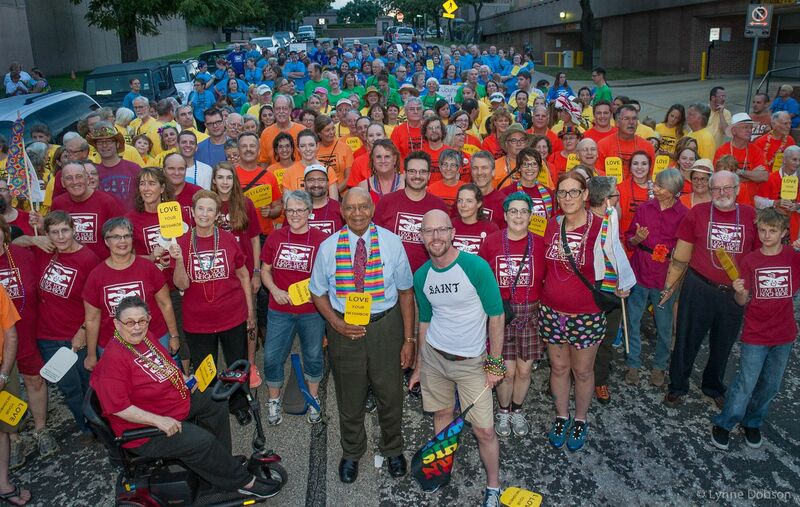 On September 20, 2014, approximately 400 United Methodists from Austin, Round Rock, and San Antonio marched in the Austin Pride Parade. Bishop Melvin Talbert was our honored guest, along with Matt Berryman of RMN. Click here and here to read more, and see more pictures.